Cancer causes various symptoms in the body depending on the type of cancer one has. Nevertheless, having cancer is worrying. 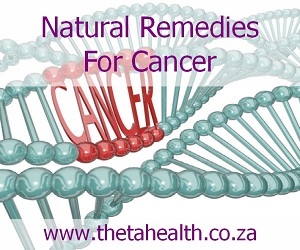 Below we have a selection of natural cancer remedies, treatments and natural health products for cancer. These health products have been used to help prevent cancerous illnesses.